DeRuyter Farm and Garden Co-Op in DeRuyter, New York can help with all your farm and garden needs, from fertilizer to footwear. 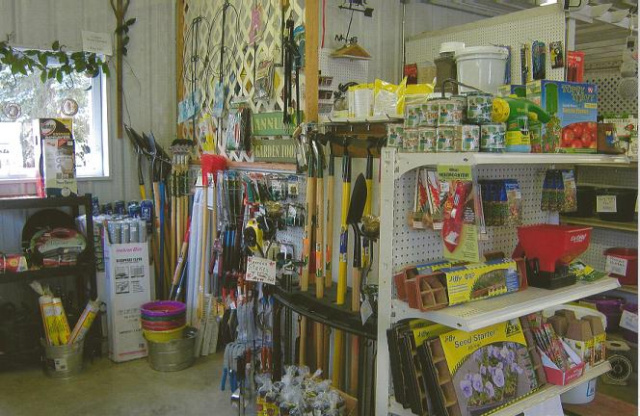 Visit DeRuyter Farm and Garden Co-Op to see the multitude of products offered in their Farm Store and the Gift and Garden Center. They also offer a delivery service for farm and garden products at a reasonable rate, 5 days a week. Click on View Our Products to see many of the items offered at DeRuyter Farm and Garden Co-Op. We will also highlight specific products depending on the time of year on our Products of the Month page. Customer service is most important to DeRuyter Co-Op. 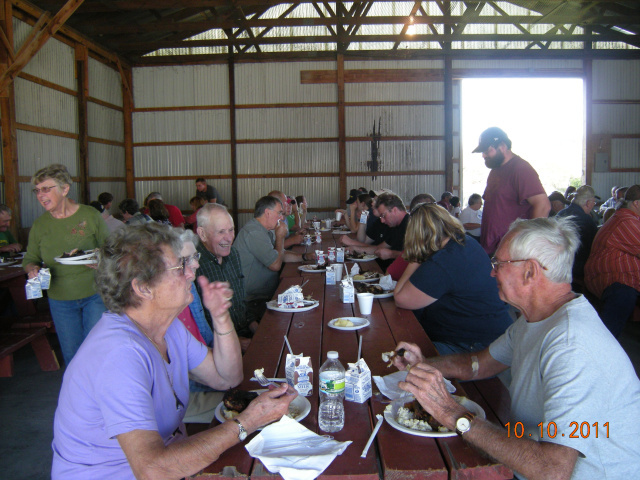 There is a wealth of knowledge and experience available at DeRuyter Farm and Garden Co-Op. Check out our Special Events Page. AND CO-OP SPECIALS NEWSLETTER BELOW.